Please be aware that we have recently changed our main telephone number. Please make sure you save this number for future reference: 01274 399505. From 1st April 2016, please allow 48 hours before collecting your prescription. 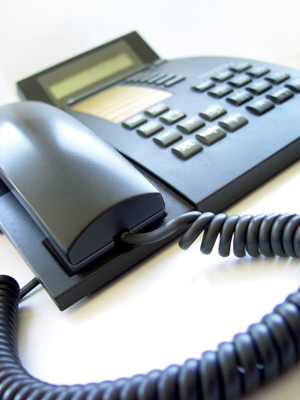 We have changed the way that your call is handled by our automated system. When you telephone the surgery you will now be given 4 options. Please listen carefully and select the option most suitable to your enquiry. We hope that this will make it easier for patients to contact the surgery when they need to, and welcome feedback on the system. We are now live with electronic prescribing - ask at your pharmacy for a nomination form - your prescription can then be sent direct to them to be dispensed. The practice closes regularly to enable the practice team to train together - this is usually on a Tuesday afternoon - please click on the links below to check the dates. You will need a password to get started - please ask at reception. Passwords cannot be posted out or given over the phone. All practice staff are trained in information security and confidentiality. There are strict rules in place to make sure your information is safe, whether it is on paper or computer files. Everyone working for the NHS has a legal duty to keep information about you confidential. 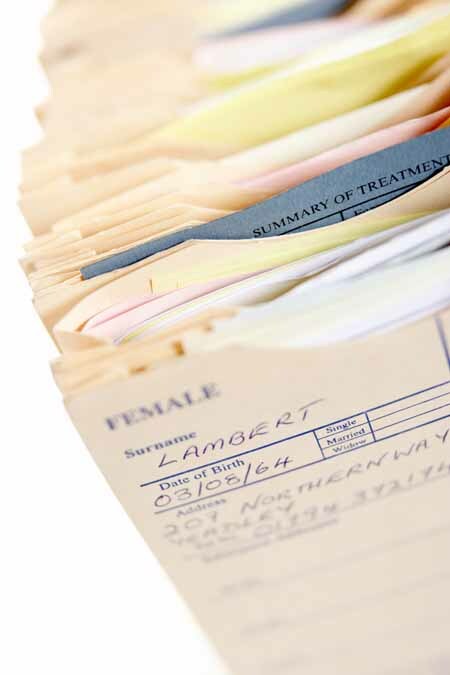 Anyone who received information from your Doctor is under a legal obligation to keep it confidential. Your Doctor needs information about you to be able to treat you, or decide if they need to see you again. To help protect the health of the public generally. A GP is required by law to notify the Government of diseases such as meningitis and measles. To investigate complaints of legal claims (with your consent). To pass on information which we must do by law, such as to notify a birth or death. 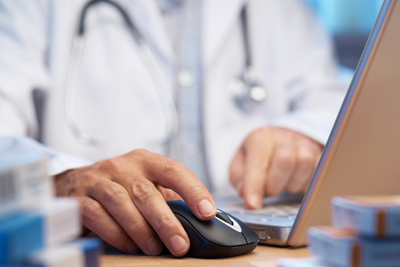 To plan for the future—this includes sending information to other NHS organisations and Dept. of Health. Your Doctor will only ever pass on information about you if it is in your interest with regard to your health, or it is thought to be in the best interest of safeguarding your child. The Practice is registered with the Information Commission with the Data Protection Act 1988. As GPs we also have the right to ask a patient on our list to find another Doctor’s surgery. We would only do this in exceptional circumstances and only after considerable discussion between all the partners (and the Practice Manager if appropriate). Broadly speaking, our reason for requesting somebody to find another Doctor to look after them would be if we felt that the relationship between the patient and the doctor had broken down to such an extent that the mutual trust which is essential in all our dealings with patients, has been lost on either side. WE NEVER REMOVE PATIENTS FROM OUR LIST ON THE GROUNDS OF AGE OR BECAUSE THEIR TREATMENT IS “TOO EXPENSIVE”. Aggressive behaviour, threats of or actual violence. Repeatedly not attending appointments without cancelling them. Evidence of prescriptions being altered by a patient (which is illegal). We would always do our best to discuss any problems with the patient concerned before reaching the point of asking them to find another Doctor. We are never prepared to tolerate violence, or threats of violence, or verbal abuse to any member of our team. In the event of actual violence within the surgery building, we would always inform the Police immediately. We would always press charges in this situation.